Dr. Fawson grew up in a small farming community in Northern Utah. He is married and just celebrated his 20th anniversary. Dr. Fawson and his wife Alicia, have 4 children., 3 girls and 1 boy. The oldest daughter is starting her first year of college this year. The other 3 are very active in various activities in the community. As a family they enjoy boating, downhill skiing, sports, especially Packers' football and Brewer's baseball, and being together. Dr. Fawson in a graduate of Marquette Dental School. He recently sold his private dental practice in Washington state and relocated back to the Milwaukee area to be closer to friends and the resources of the dental school. Prior to dental school, Dr. Fawson worked as a registered nurse in all aspects of surgery. He has a passion for healthcare and education and strives to stay current with his education and dental skills so he can provide top quality dentistry to his patients. He has a particular interest in implants and surgery. He appreciates the relationships he is able to develop with his patients and their families and really enjoys the family aspect of general family dentistry. He is looking forward to working with all of you. 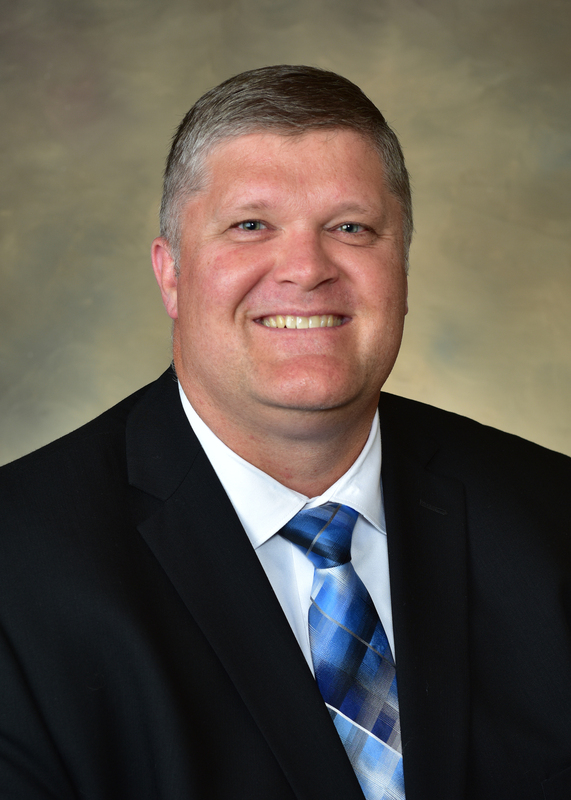 Dr. Fawson enjoys hunting, fishing, boating, downhill skiing, camping, and sports - especially football and baseball.